All About Indie Filmmaking: My Novella Olympic Conquest Made the Featured List on Wattpad! My Novella Olympic Conquest Made the Featured List on Wattpad! Very excited to announce that my romantic novella Olympic Conquest made the Featured List on Wattpad! 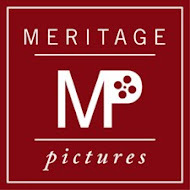 I'm also designing a new Web site at http://www.janekellykosek.com so stay tuned for that! 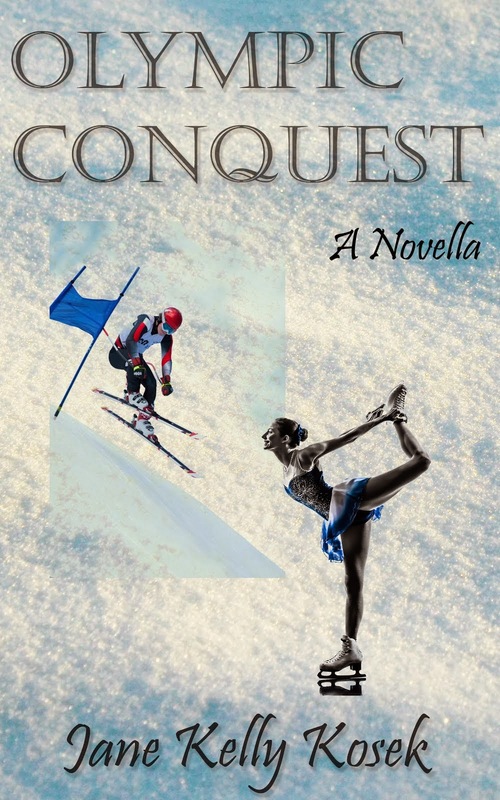 Olympic Conquest can also be found on Amazon, Nook, Kobo and Google Play! Here's to continued improvement in all of us as creative artists and to making many more stories come alive on the page and on screen.